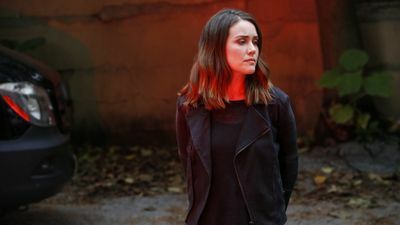 Here's where to watch every episode of The Blacklist season 5. Mouseover or tap an episode to see where to stream it. Click or tap the play icon to stream it on the best available service. Smokey Putnum Sep 28, 2017 With his criminal empire in ruins, Red enlists Liz in a plan to earn cash and deliver a new Blacklister to the Task Force. Greyson Blaise Oct 5, 2017 Liz and the Task Force join Red on an international adventure in pursuit of a billionaire who moonlights as a high end art thief. 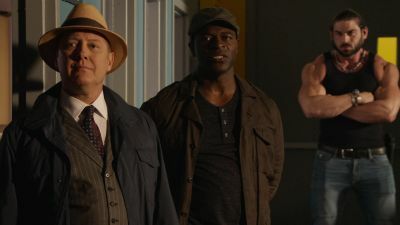 Meanwhile, Dembe chases a lead and Tom seeks outside help in identifying the remains in the suitcase. Miss Rebecca Thrall Oct 12, 2017 While the Task Force investigates a series of suspicious police shootings, Agent Ressler is distracted by increasing external pressures. 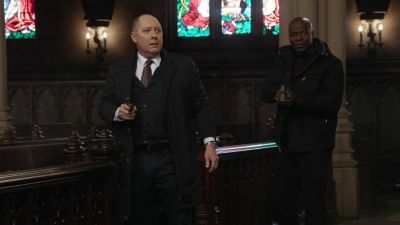 With his back up against the wall, Red drafts Tom in executing an elaborate plan to help re-establish his criminal reputation. The Endling Oct 19, 2017 Liz and the Task Force hunt for an elusive criminal who will stop at nothing to destroy some of the world's most precious treasures. 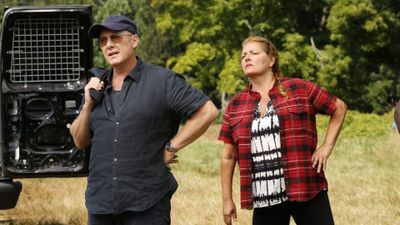 Meanwhile, a surprise encounter leads a cash-strapped Red toward a new business opportunity, and Tom takes action to investigate the bones in the suitcase. Ilyas Surkov Oct 26, 2017 When Red provides exclusive intel on an international terrorist, it puts Liz and the Task Force on a collision course with a rival unit from the CIA. Meanwhile, Red and Hawkins lay the groundwork for their new business venture, and Tom goes undercover in search of information. 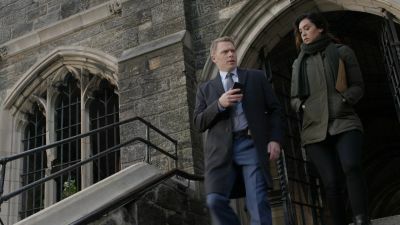 The Travel Agency Nov 2, 2017 While Cooper enlists Red on a case of personal importance, Ressler leads the Task Force on a mission to stop the resurgence of once-dormant murder-for-hire ring. 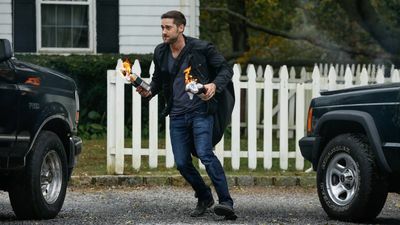 Determined to find answers, Tom disregards a warning to halt his investigation into the suitcase. The Kilgannon Corporation Nov 9, 2017 Red and the Task Force place Dembe undercover to infiltrate an international human smuggling organization, but when communication is lost, they must intervene. Meanwhile, Tom's investigation into the suitcase lands him in grave danger. Ian Garvey Nov 16, 2017 Tom goes missing and Liz desperately retraces his steps to find him; Red's hunt for the suitcase of bones leads to lives being changed forever. Ruin Jan 4, 2018 Liz abandons her old life and seeks out a fresh start in a place where no one knows her history, her name, or the depths of her grief. When an unexpected threat finds her, she is forced to draw on her emotional and physical strength in a brutal fight for survival. 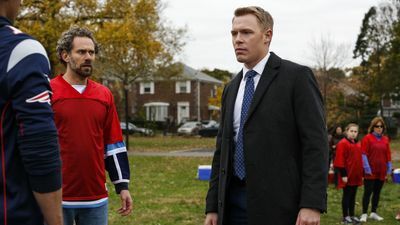 The Informant Jan 11, 2018 When Red directs the Task Force to find a Blacklister who uses his position of power to sell sensitive information, Ressler finds himself at risk of exposure. Meanwhile, Liz plans her next move. Abraham Stern Jan 18, 2018 When Red goes on the hunt for a legendary treasure, he draws the attention of Abraham Stern, a cunning manipulator who has devoted his life - and the lives of many innocents - to recovering the fortune that is his birthright. 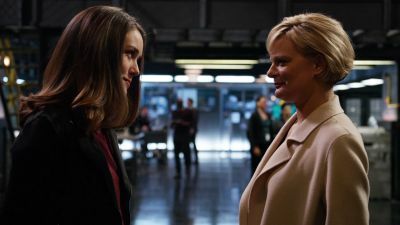 Meanwhile, Liz's quest sends her down a dark path, leading her to study the methods of one of the Blacklist's most dangerous criminals. 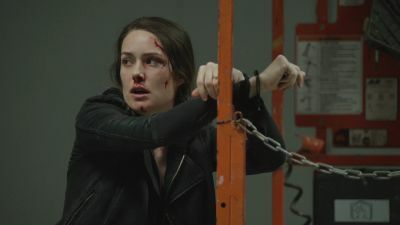 The Cook Feb 1, 2018 As Liz works with Red to hunt for Tom's killers, she begins to question his motives. The Task Force enlists the help of one arsonist to catch another. The Invisible Hand Feb 8, 2018 When bodies are discovered in abandoned woods, Red points the Task Force toward The Invisible Hand, a group that targets those whose actions are morally reprehensible yet fully legal. 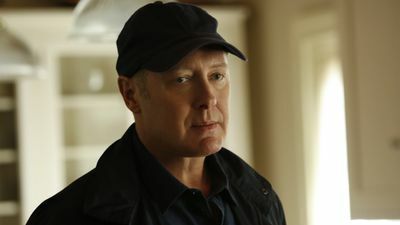 Meanwhile, Red steps in to assist one of his employees, and Liz discovers a major clue about Tom's investigation. Mr. Raleigh Sinclair III Mar 1, 2018 Red assists the Task Force in tracking a mysterious Blacklister who carefully develops airtight alibis for murderous clients. 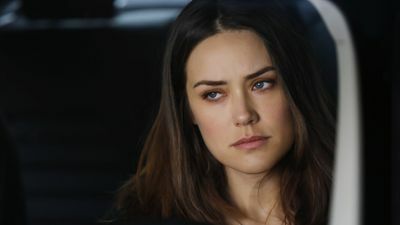 Meanwhile, Liz's reinstatement at the FBI hinges on an evaluation with a psychotherapist. Pattie Sue Edwards Mar 8, 2018 As Liz continues tracking Tom's killers, Red tries to solve a tax issue in his money laundering. 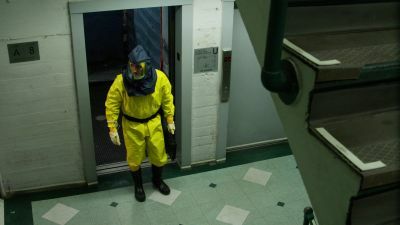 Meanwhile, Aram goes out to the field when the Task Force investigates a viral outbreak. The Capricorn Killer Mar 15, 2018 As Liz investigates new details in a cold case from her early work as an FBI profiler, she explores her darker impulses in therapy with Dr. Fulton. 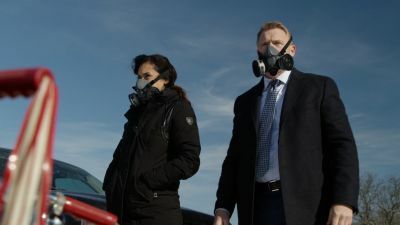 The Task Force takes action to bring down Tom's killers within the legal system, while Red takes a different approach to closing in on Ian Garvey. Anna-Gracia Duerte Apr 5, 2018 When an associate of the Nash Syndicate is murdered, Red sets Liz and the Task Force on the case in order to recover evidence crucial to bringing down Ian Garvey. Meanwhile, Aram considers a step forward in his relationship with Samar. Zarak Mosadek Apr 12, 2018 In an attempt to apply pressure to Ian Garvey, Red and the Task Force head to Paris to track down a prominent heroin supplier for the Nash Syndicate. 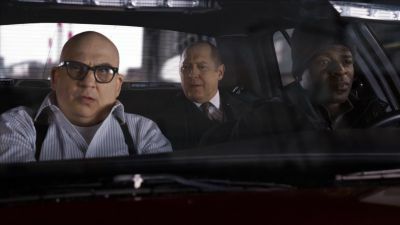 Distrustful of Red's agenda, Liz takes her own path in going after Garvey. 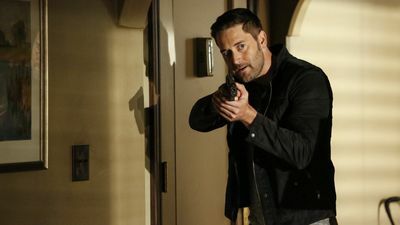 Ian Garvey: Conclusion Apr 26, 2018 Liz uses intel from an unexpected source to force Red to uncover the secrets he holds; Red initiates a plan to retrieve the duffel bag of bones. Nicholas T. Moore May 3, 2018 An unidentified young girl reappears and the team tries to find her connection to the secret Red is hiding. 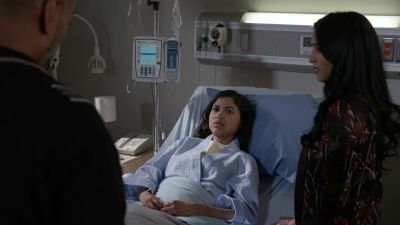 When her family steps in to protect their own secrets, the investigation turns into a race to save the girl's life. Lawrence Dane Devlin May 10, 2018 Samar lands in the crosshairs of an unconventional Blacklister, and Aram and the task force spring into action to find her before it's too late. Red journeys to Costa Rica to prevent the duffel bag of bones from being sold at an underground auction. 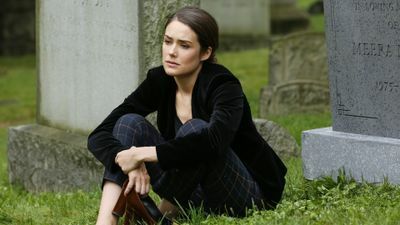 Sutton Ross May 17, 2018 Liz and Red face off in a climactic race to find a Blacklister in possession of the duffel bag of bones, forcing the truth about the bones to finally come to light.